Deenie is so beautiful that her mother and aunt are pushing her to be a model. But when Deenie finds out that she has scoliosis, she's scared. When she sees the brace for the first time, she wants to scream. Then she learns that treatment for her scoliosis means wearing a Milwaukee brace, which extends from her neck to her hips, for as much as four years. 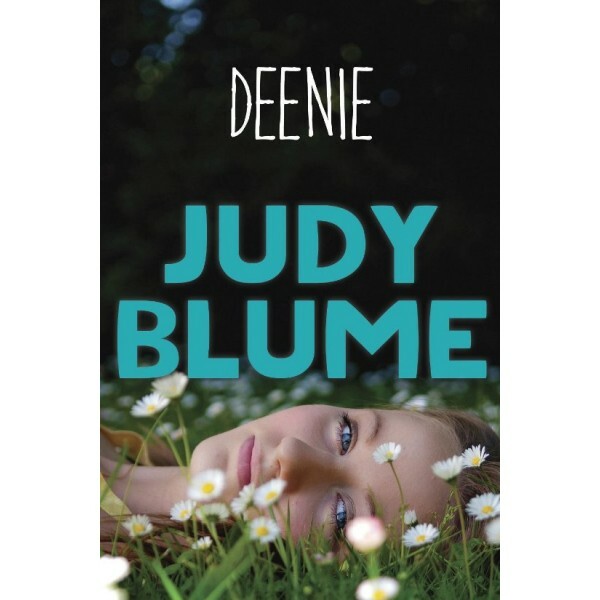 Suddenly, Deenie is one of the teens with disabilities that she’s looked down on in the past. But in the end, wearing the brace frees Deenie from both her mother’s expectations and her own self-doubts. After all, Deenie realizes, no one is perfect but everyone is worthy of love. For more stories of girls' journey toward adulthood, visit A Mighty Girl's Coming of Age. 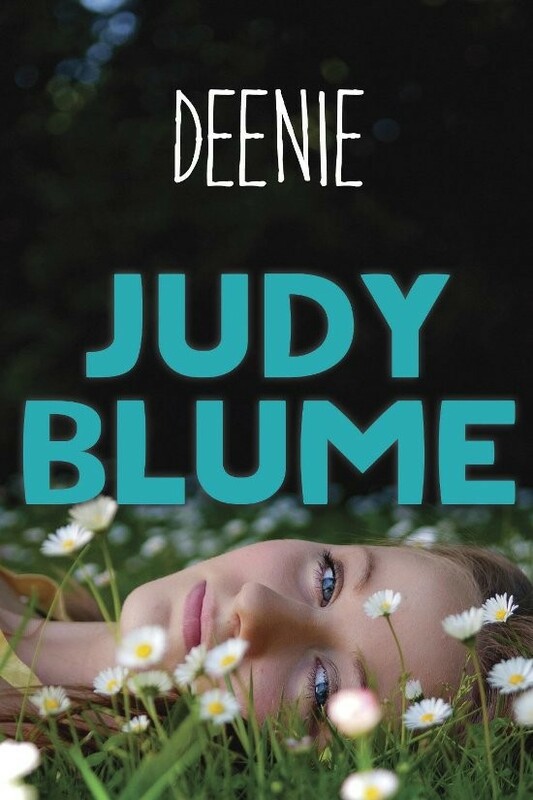 Judy Blume, one of America's most popular authors, is the recipient of the 2004 National Book Foundation Medal for Distinguished Contribution to American Letters. She is the #1 New York Times bestselling author of beloved books for young people including Are You There God? It's Me, Margaret.